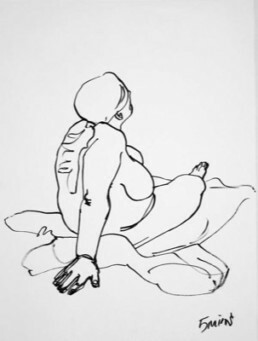 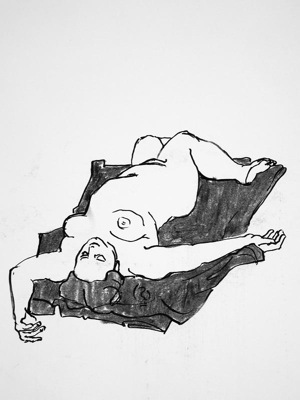 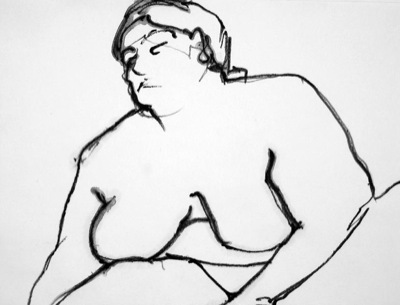 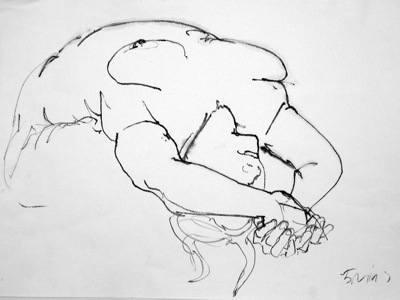 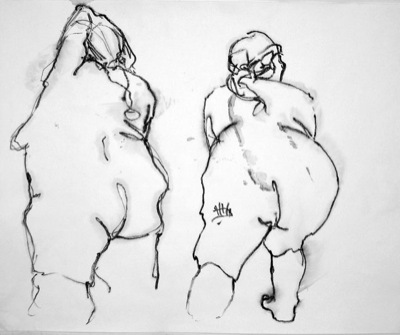 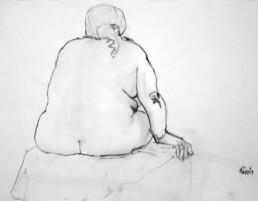 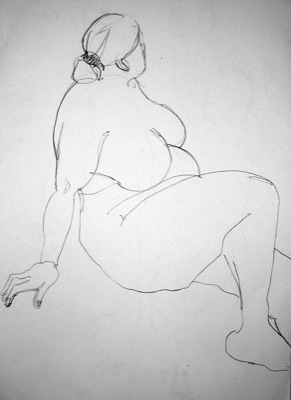 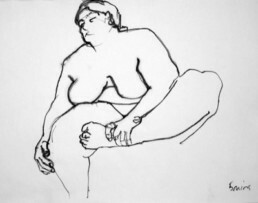 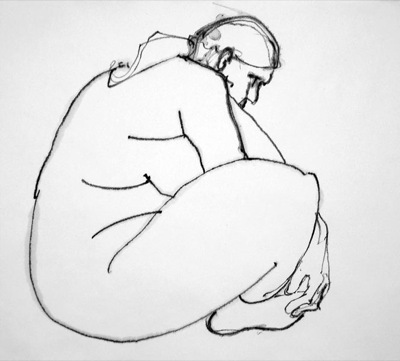 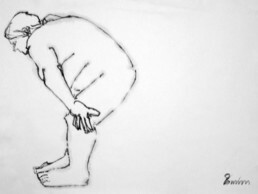 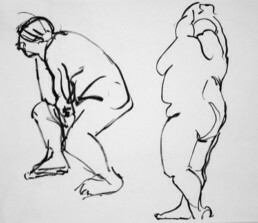 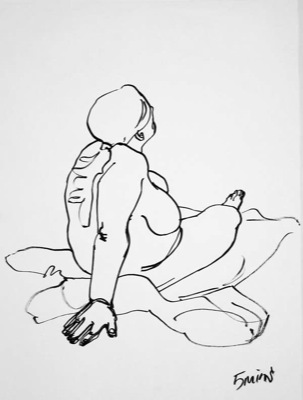 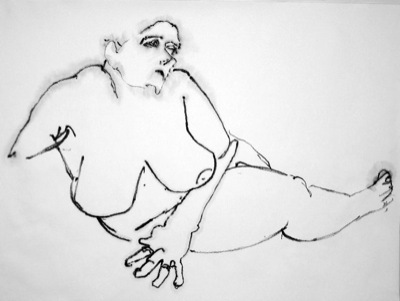 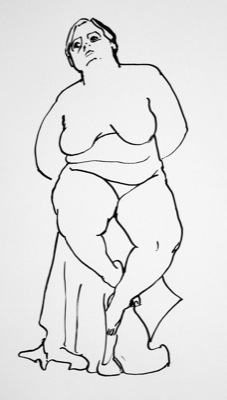 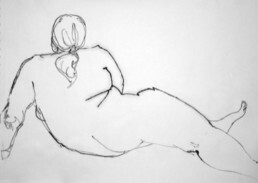 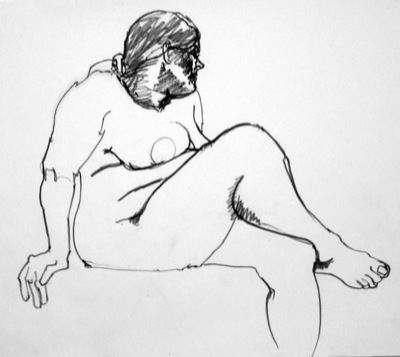 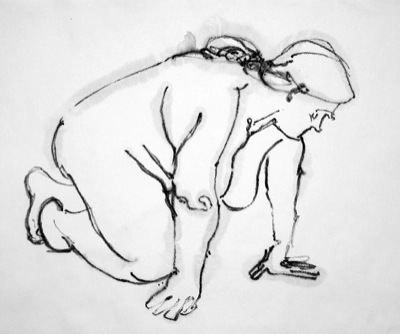 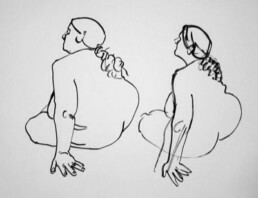 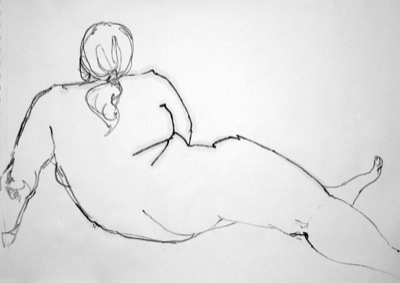 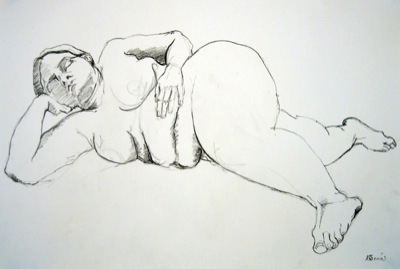 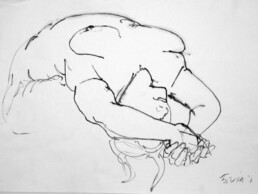 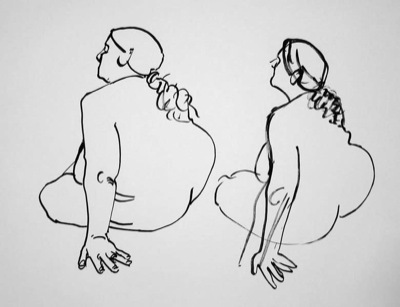 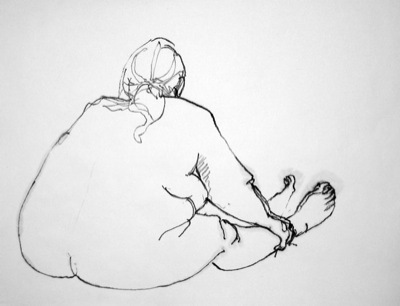 Since 2008 I have run The Life Drawing Sessions – evening and day sessions for local professional artists. The sessions are lively and not for the faint hearted – we often begin with 30 second drawings to get the energy up to level and then continue slowing up but without losing the intensity. 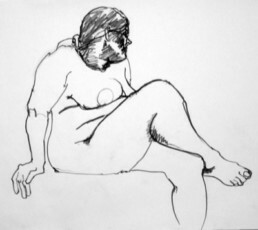 We do stop for a glass of wine or coffee half way through though! 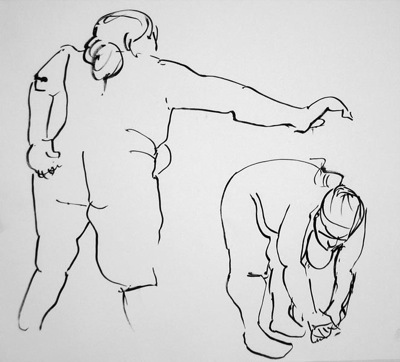 The sessions have brought together a fabulous collection of peers of all ages.